Welcome to Jackson & Associates - your #1 supplier of Restaurant and Bar Supplies for over 40 years! Headquarters located in Noblesville, IN. Regional offices in Detroit, Cleveland, Columbus & Louisville. Jackson's has supplied the food-service industry for 40+ years - representing manufacturers in the MAFSI territory of Indiana, Kentucky, Michigan, Ohio, Western Pa. and West Virginia. We sell exclusively to dealers/distributors but interact with the entire food-service market. We promote the sale of our products by working with our dealers and directly calling on key users. We look forward to working with our suppliers and customers in developing mutually profitable relationships. Having trouble connecting all the dots for restaurant supply? Call Jackson's at 1-800-262-4108 for service solutions - we let you choose what you want and when! In 1981, Jackson & Associates became a national Re-Distributor of Glassware, Tabletop, and Restaurant supplies. Today we stock over 3,500 line items and service nearly 400 dealers in over 36 states. We offer combination shipments, competitive costs, freight prepaid shipments and timely delivery. We are also a supplier to several national buying groups. Jackson's provide small package service for breakables and have a 99.8% delivery fulfillment without incident! 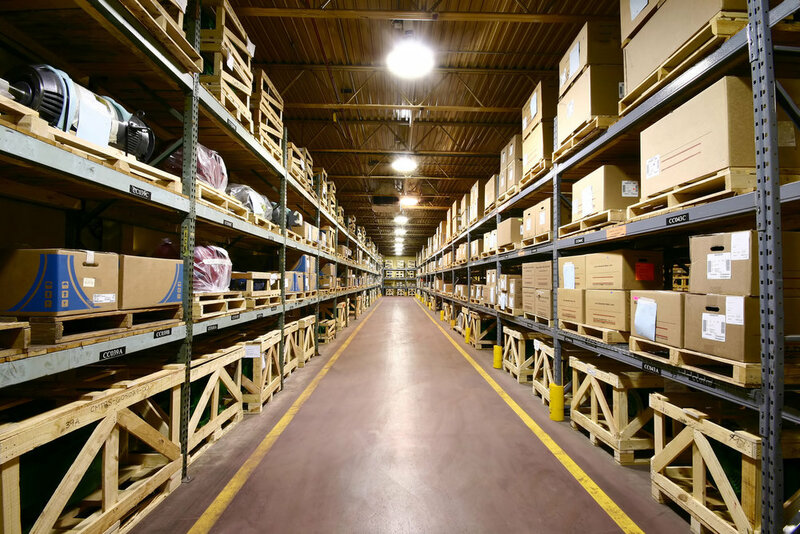 Our wide variety of compatible suppliers and products in inventory help us provide you with the personal attention your business needs to grow.